As ever lots on in St Ives this weekend and next week. 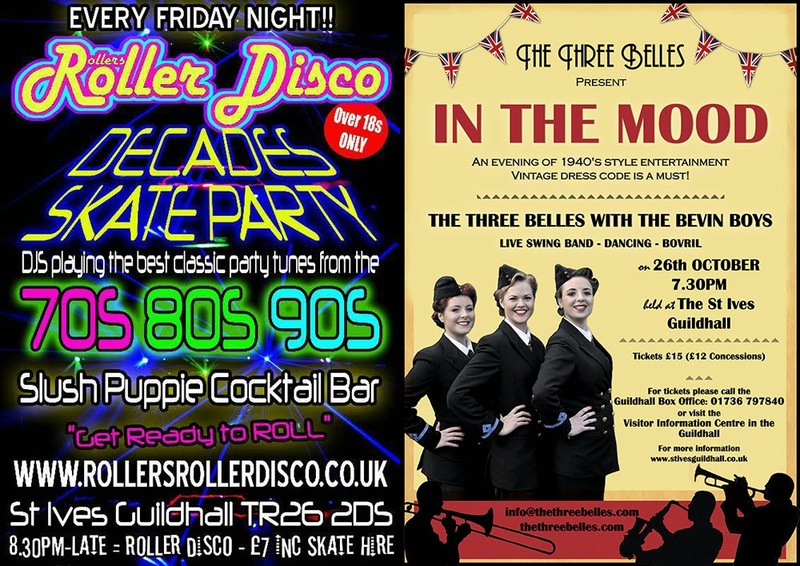 Rollers Roller Disco - Tonight. The Three Belles - Saturday. This includes lots of activities for families and children during half term week. 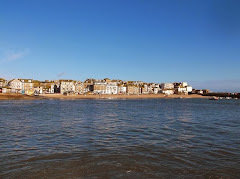 Have a great weekend in St Ives !